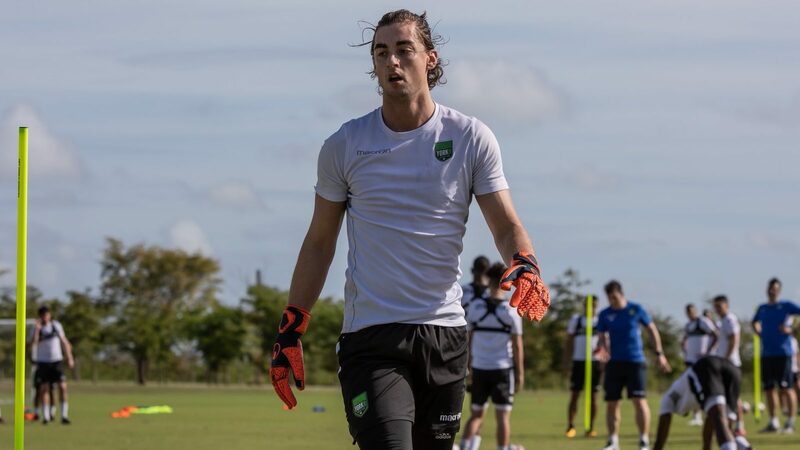 York9 FC announced the signing of goalkeeper Nathan Ingham on Monday as the club continues its preseason stint in the Dominican Republic. The Newmarket, Ontario native is with the squad in Punta Cana. Ingham joins the club after a short stint at the Pittsburgh Riverhounds of the USL late last year. Previous to that, the ‘keeper played in eight matches for Calgary Foothills of the PDL earlier in the 2018 season. The 25-year-old previously represented FC Edmonton (NASL), Toronto FC II (USL) and K-W United (PDL).